Botswana’s wilderness deserves a spot on any African bucket list. Tracks4Africa traveller Lizette Swart goes in search of activities that will give you a richer understanding of the country’s natural and cultural history. Dqae Qare Game Farm, a 7,500-hectare wildlife retreat east of the town of Ghanzi, lies in the heart of the Kalahari Desert. Owned by the D’Kar Development Trust from nearby D’Kar village, the game farm offers unique ecotourism activities that generate valuable income for the village. Game is abundant, but it’s the exclusive opportunity to spend a day or two exploring traditional San culture that’s the real drawcard. 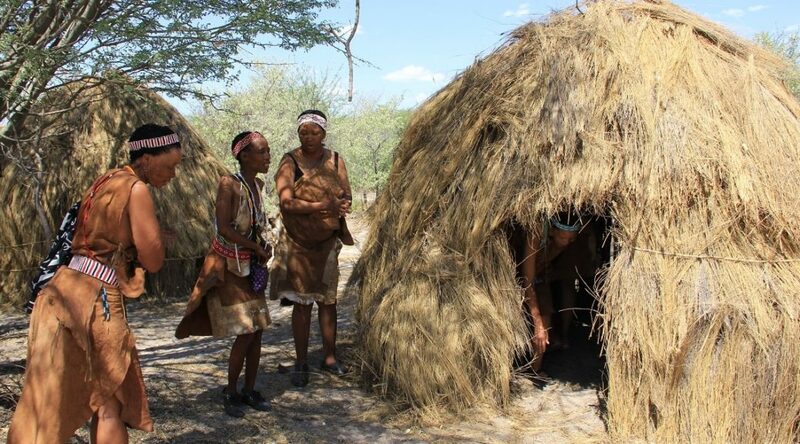 During the San experience, guests can overnight in traditional San grass huts or opt to sleep outside around the fire. By day visitors take part in traditional hunter-gatherer activities such as shooting with a bow and arrow, learning how to set traps for small game and birds, and collecting berries and roots for dinner. Bush walks include tracking and learning about medicinal plants, while craft activities offer guests the chance to make their own personalised jewellery from ostrich eggshell. And how about ending the day with a traditional trance dance around the fire? Two to three nights are recommended to soak up the full experience. If you prefer the comfort of your own bed, the large campsite provides ample space for your tent or trailer. The rustic Dqae Qare Lodge overlooks a waterhole frequented by game. The rooms are clean, equipped with mosquito nets and solar power, and have en-suite bathrooms. As a lodge guest you can still participate in a San history tour, an educational bush walk, San storytelling and dancing around the fire – but don’t forget to book these activities beforehand. While international tripoints (a place where three countries meet) are not a rare occurrence, an international quadripoint, where four countries meet, is found in only one place on Earth: Kazungula in the far north-eastern corner of Botswana. Here, at the eastern tip of Namibia, Impalila Island is hugged by the Chobe and Zambezi rivers. 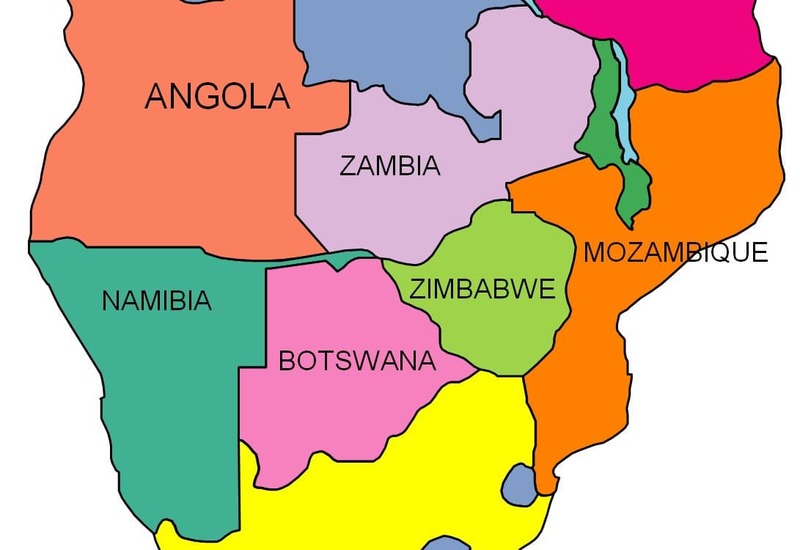 South of the Chobe is Botswana and north of the Zambezi, Zambia. Turn towards the east and you are looking at the Matetsi Safari Area in Zimbabwe, south of the Zambezi. 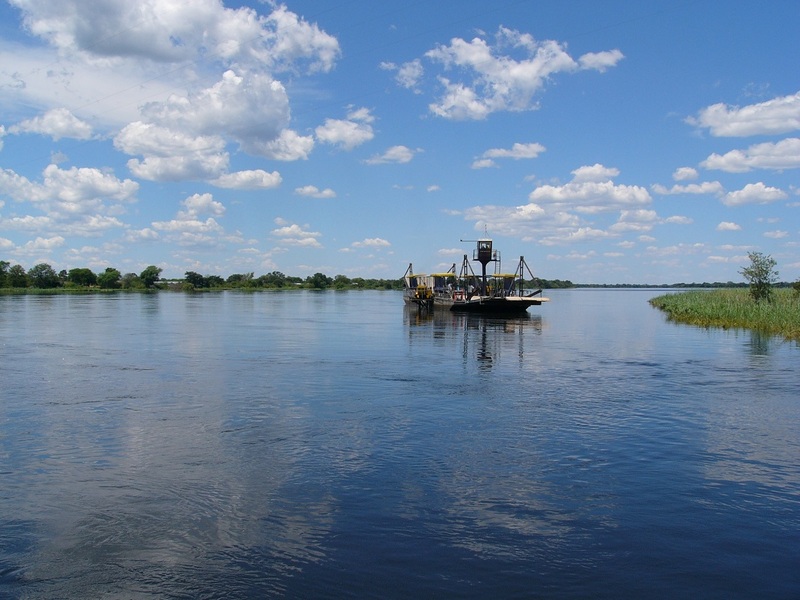 If you can brave the hustle and bustle of trucks and runners at the border post, you can observe this junction by using the Kazungula ferry to cross the Zambezi River – currently the only way to cross the border between Zambia and Botswana. Construction of Kazungula Bridge is nearing completion and will eliminate crossing by ferry. The only way to enter Namibia from this point is to travel to nearby Kasane and make use of immigration control to transfer by boat to Impalila Island. Alternatively, a 65km-drive from Kazungula west to Ngoma Bridge Border Post will have you entering Namibia at the Salambala Conservancy south of Katima Mulilo. Zimbabwe is reached by vehicle via the Kazungula Road Border Post and if you don’t feel like jumping on the Kazungula ferry to Zambia, a 75km-drive on a good tarred road to Victoria Falls will enable you to enter Zambia over the historical Victoria Falls Bridge at the town of Livingstone. Want to overnight at Nata? Bird lovers must be sure not to miss an outing to nearby Sua Pan, also known as Sowa Pan, home to more than 165 bird species, including large breeding flocks of lesser and greater flamingos, as well as the great white pelican and rare pink-backed pelican. Nature lovers will enjoy the vast open spaces visited by large herds of zebra and wildebeest, interspersed with other mammals such as kudu and hartebeest. About two million years ago, this region was covered by Lake Makgadikgadi, a vast body of water more than 30m deep. 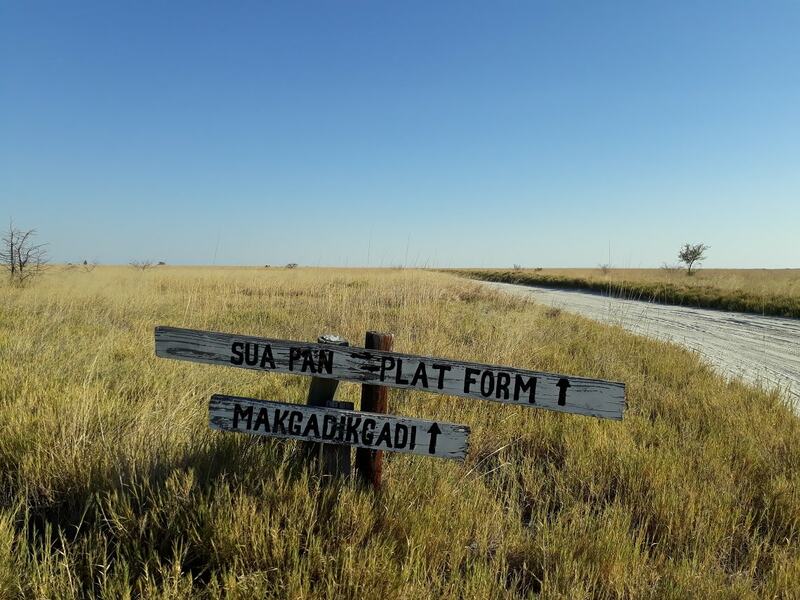 Over time fault lines developed in the earth’s crust and caused the lake to dry up, leaving a series of smaller pans known today as the Makgadikgadi Pans. The pans fill with water during the rainy season to create a haven for aquatic birds. Sua Pan is the largest of these pans and frequently retains water throughout the year, hence the large flocks of flamingos and pelicans in the area. Most lodges in the area offer drives to the pan or you can self-drive by entering at Nata Bird Sanctuary. 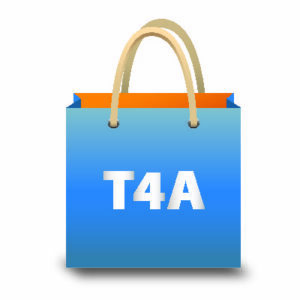 Note: During the rainy season, the area is covered in mud and a 4×4 is essential. Rustic camping is available at the community campsite in the sanctuary while most lodges in the region also offer campsites. 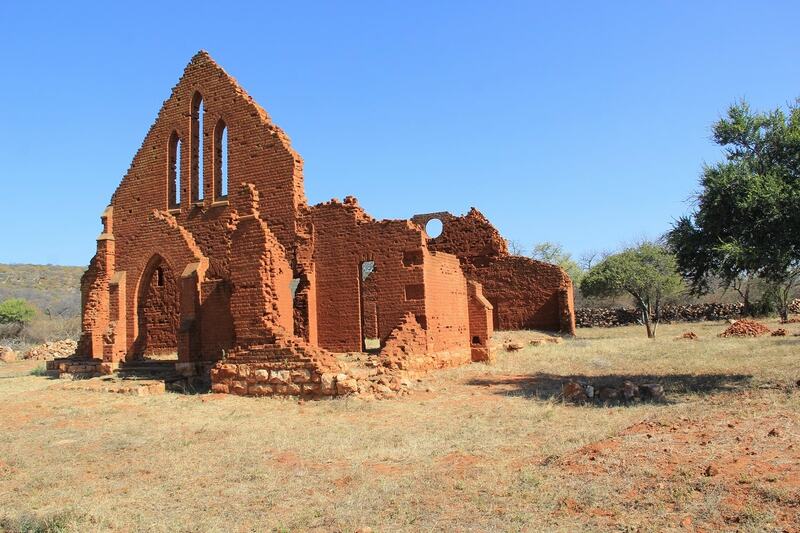 Towards the end of the 19th century the Bangwato people settled in the Tswapong Hills – in the region south of what is today known as the town of Palapye. A village quickly developed at the foot of Tswapong Hills and became the capital of the Bangwato. It was known as Phalatswe, ‘the place of the impala’. British missionaries soon followed and built the London Missionary Society Church, completed in 1894. 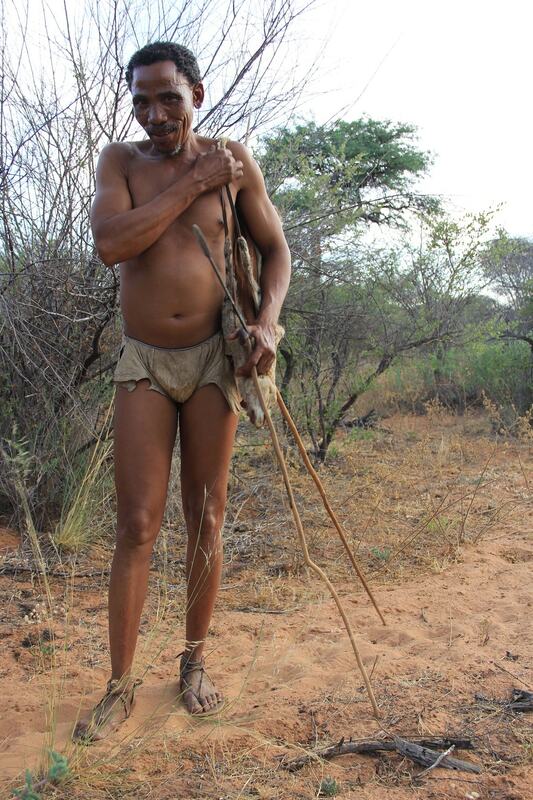 But when the area’s natural water sources disappeared, the tribe moved further north to present-day Serowe in 1902, leaving behind remains such as stone walls, remnants of a prison and market, and graves of both European and Batswana people. The church of the London Missionary Society is the best preserved of all the buildings, but today only the impressive red brick gables remain standing. Nearby Motetane Gorge is a sacred site where the local community conducts religious ceremonies. It features an ancestral shrine surrounded by small springs, while some rock paintings can be found on the sandstone rocks. Although there are information boards, visitors will benefit from the use of a local guide from nearby Malaka village. Considered the gateway to the Kalahari, the busy town of Molepolole usually serves as a refuelling and shopping point for travellers. Few know that a nearby cave played a vital role in the establishment of Christianity in the country. There are two versions of how Kebokwe’s Cave (also spelled Kobokwe) got its original name. According to local legend, a man named Kebokwe lived in the region and was sentenced to death for committing a crime. He managed to escape into the hills, but his footprints disappeared at the mouth of the cave and he was never seen again. Another version explains that practitioners of black magic were executed by being thrown from nearby Execution Rock. One day a witch named Kebokwe magically survived the fall without any injuries. It was believed that she then cast a spell (involving giant snakes) on the area: those who dared to overnight there would die. Then David Livingstone arrived in 1847 and in an effort to convert the tribe to Christianity, convinced chief Kgosi Sechele I that he could survive a night in Kebokwe’s Cave, defeating all evil spirits. When Livingstone emerged unharmed the next morning, the chief and his followers converted to Christianity. Since then the cave is referred to as either Kebokwe’s Cave or Livingstone’s Cave. Today the cave serves as a shrine for the faithful in Botswana and the remains of candles burnt during religious ceremonies can be seen in and around the cave. 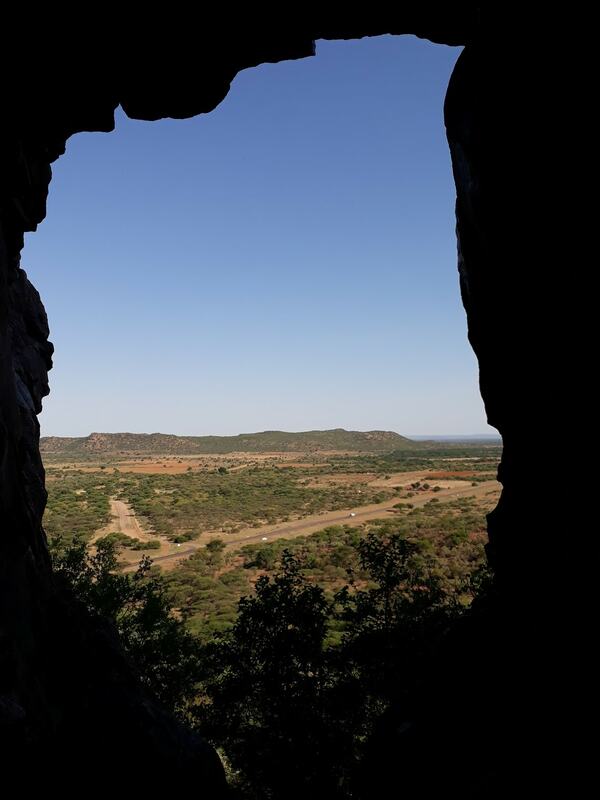 The cave is small but offers lovely views of the surrounding landscape towards Thamaga. Visitors to the cave should respect local culture and treat the area with reverence. Email your travel experiences and photos to newsletter@tracks4africa.co.za and your Africa adventure could be featured in one of Tracks4Africa’s monthly newsletters.